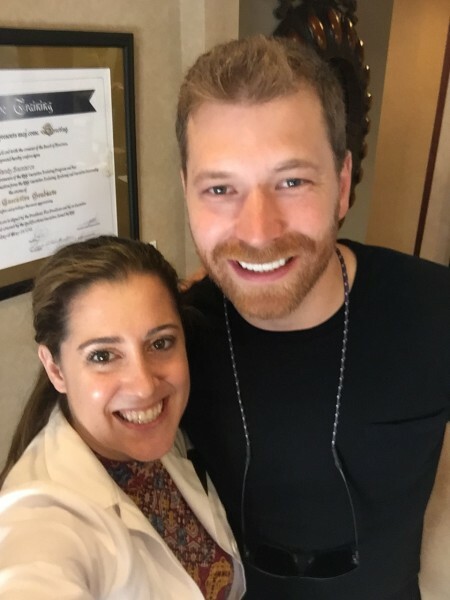 At Philadelphia Dentistry we are proud to say we are an Invisalign Gold+ Provider, which means we do a great amount of Invisalign cases each year. 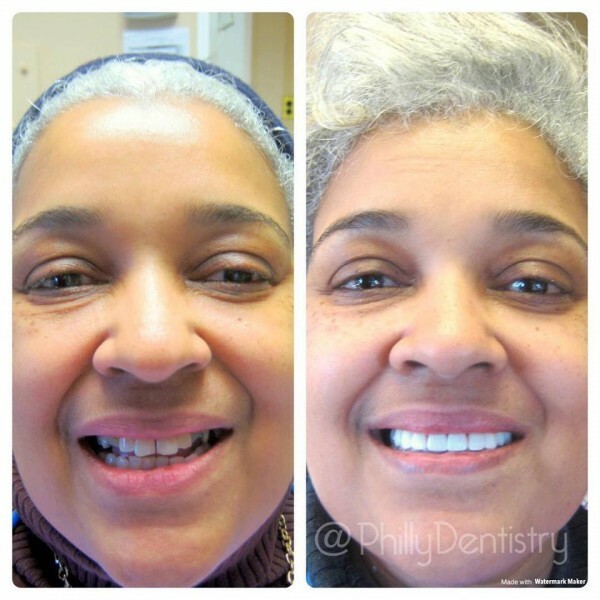 We are the largest dentistry in Philadelphia and we do the most Invisalign cases than any other dental office. By doing the most cases our doctors have the most experience when it comes to Invisalign. Take advantage of our office deal and take $500 off your Invisalign treatment. There are many reasons to get Invisalign, but here are few of the most important reasons Invisalign is the best new way to straighten your teeth. 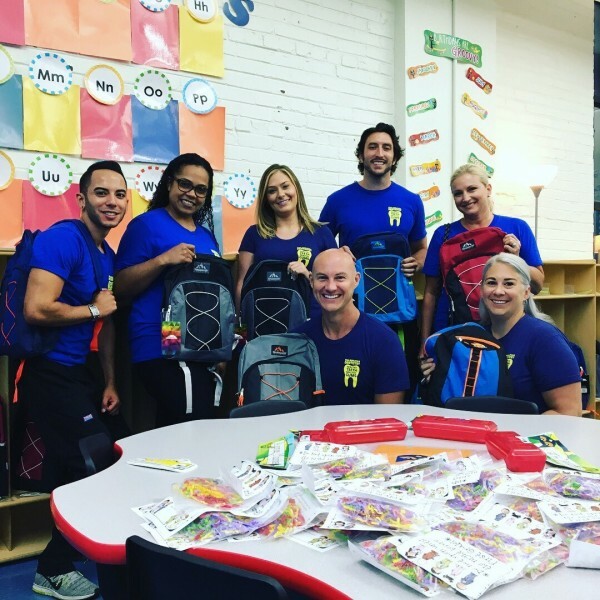 The main reason orthodontics was invited was to give you a good bite and that is exactly what Invisalign will do for you. Invisalign’s goal is to improve your oral health so you don’t live with any pain or problems. By doing Invisalign you’ll improve your overall health along with creating a beautiful straight smile. Invisalign can fix any jaw or neck pain you may be dealing with. Patients that are affected by grinding their teeth suffer with jaw and neck pain. By wearing the Invisalign aligners over the course of your treatment is a great way for patients to deprogram the muscles involved in grinding their teeth and relieve any symptoms. When your teeth are straight, they are easier to clean. 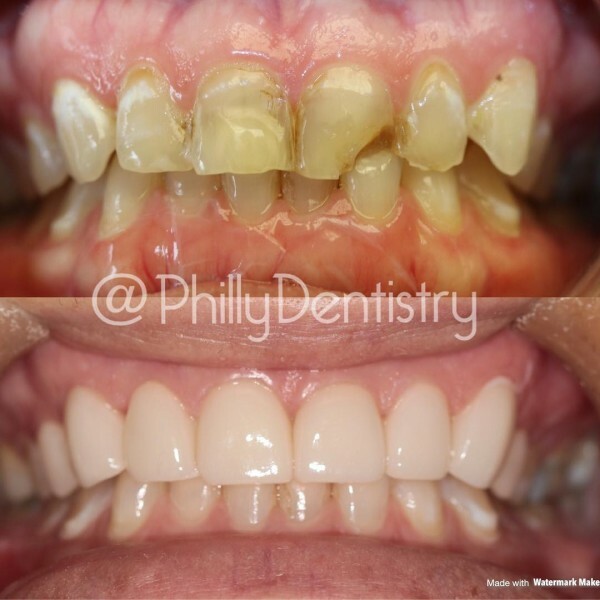 So, when your teeth are properly aligned from your Invisalign treatment you will get a better clean when you brush daily and go to your routine check- ups at Philly Dentistry. When your teeth are crowded, bacteria will get in-between your teeth and will be harder to remove which can lead to cavities and other dental problems. Remember straight teeth equals healthy teeth! During the whole month of July, you can take advantage of our monthly special of $500 off your Invisalign treatment, plus free custom-made bleach whitening trays. 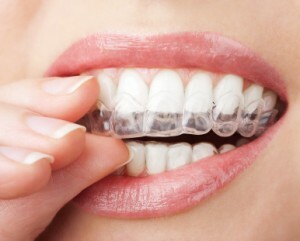 Invisalign is the new convenient way of straightening your teeth for less money and time. 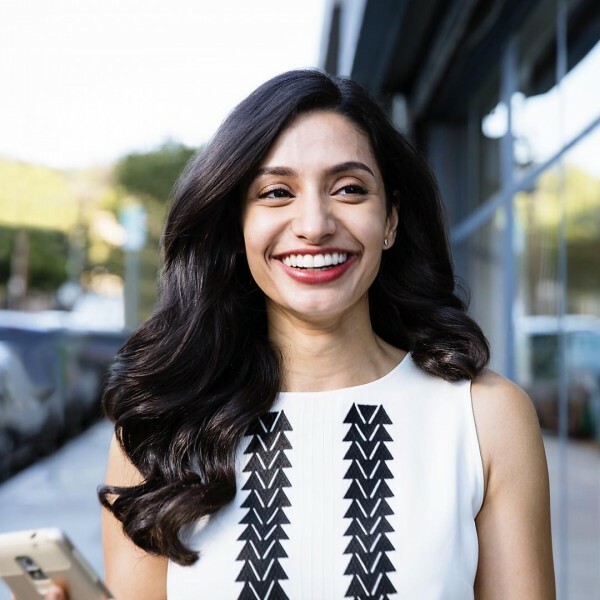 Throughout, your Invisalign treatment it is very important that you follow the doctor’s instructions so that you can achieve that smile you always wanted. Here are some tips about Invisalign to help you get the most out of your treatment. Every day you should be brushing your teeth along with flossing too. Flossing is extremely important, especially during your Invisalign treatment because any left-over food particles can be held in your mouth when wearing your aligners. Be sure to floss thoroughly every day before wearing your aligners so you can get the most out of your treatment. 2. Wearing your aligner trays for at least 22 hours a day. If you commit to wearing your aligners for 22 hours a day you will achieve the most from your Invisalign treatment. Invisalign only works if you’re willing to wear your aligners for most of the time. By wearing your aligners for at least 22 hours a day your treatment will take less time and your results will be very positive. 3. Changing your aligners in the right order and on time. If Dr. Cirka, Dr. Meier, or Dr. Jeon let you know it’s time to change your aligner, it’s time to move on to the next set of trays. If the doctors tell you to keep the aligners in for a few extra days, let them in. Your treatment will not speed up if you’re not listening to your doctor by putting different trays in without being instructed first. 4. It may feel a little weird, but you’ll get used to it. 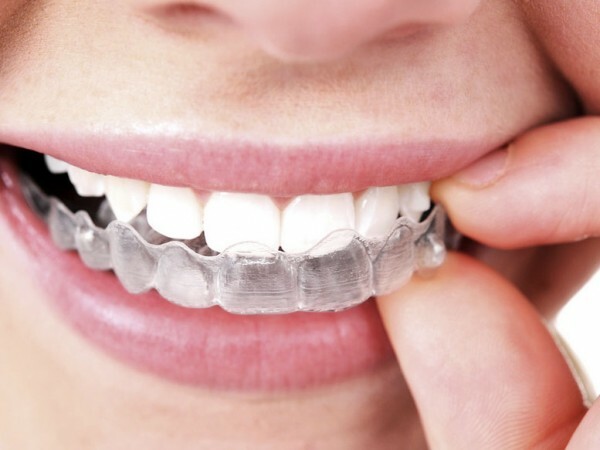 When you first start your Invisalign treatment it can feel a little weird because you are not used to wearing your trays, but don’t worry you will get used to it in no time. Most people say that they feel the aligners pushing against their teeth when they first start Invisalign. This feeling is not in any way painful unlike with metal braces after they’re adjusted. The best thing to do is to wear your aligners as much as possible so you’ll get used to them and eventually not even notice you have them in. 5. Knowing how to take care of your aligners. Cleaning your trays is very important during your Invisalign treatment. The best way to clean your aligners is with antibacterial soap and some warm water. We do not recommend cleaning your trays with toothpaste because this can scratch the plastic, which in turn creates places for bacteria to get in. 6. Keeping your mouth clean. It is important to keep your mouth very clean during your Invisalign treatment. It’s important because when you’re wearing your trays the plaque and bacteria you miss can be held against your teeth causing your teeth to become decayed or get cavities. Make sure every day that you are brushing at least twice and flossing at least once to ensure that your mouth stays healthy during your Invisalign treatment. 7. Using your retainer properly. At the end of your treatment you will be instructed on wearing your retainer by one of our three outstanding doctors. 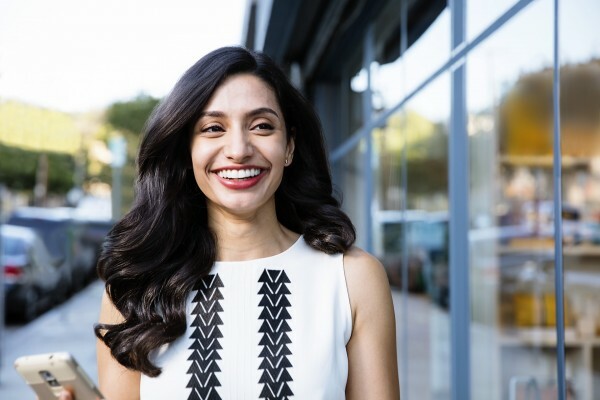 Some patients make the mistake of not wearing their retainer after their Invisalign treatment, which means that their teeth may shift back and they’ll lose some of their progress they gained from Invisalign. Often times, the doctor will instruct you to wear your retainer for most of the day during the first few months and then to wear it only when you go to bed. It’s important to not miss any of your follow-up appointments so the doctors can track your progress and to see if you are doing everything correctly. Give us a call today to schedule a free new patient consultation and see if you’re a candidate for Invisalign. While you’re here you can use our Invisalign Outcome Simulator to see what your smile will look like after Invisalign, before you even start your treatment! Call today 215-568-6222.